A very trusted company Gionee revealed many flagships and budget phones this year. 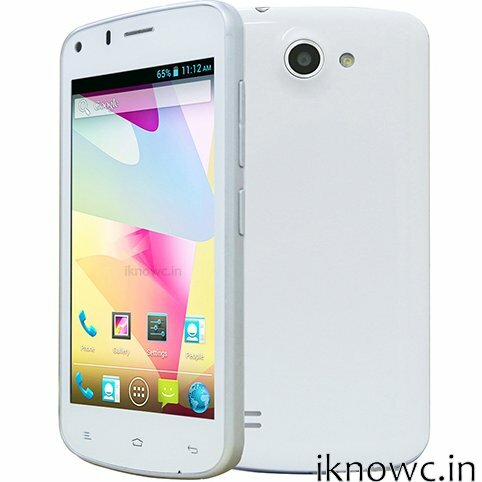 Now a new budget phone the Pioneer P3 has made its appearance on some online retailers. The Pioneer P 3 is priced under Rs. 8,000. The company has not officially announced any sort of information on the device yet. The handset gains the strength from 1.3GHz quad core CPU and has Dual SIM support. You can buy the handset from Ebay.in.